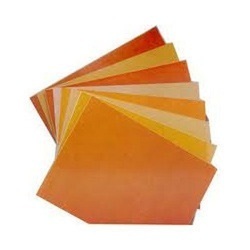 Exporter of a wide range of products which include industrial laminated sheet and paper laminated bags. We are the prominent entities of this domain engaged in presenting a wide spectrum of Paper Laminated Bags. These bags are used for storing and carrying rice, wheat and other pulses, and snacks. 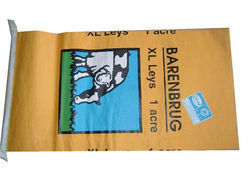 The offered bags are mostly used for storing domestic food products utilized on a daily basis. The provided bags are designed using quality strong paper materials. Markets, shopping malls and grocery shops are the locations where such bags can be seen.